Tesla shares got off to the week with a good start after Canaccord Genuity upgraded the stock and predicted a monster rally as electric vehicle penetration improves and the company gets closer to building a car that is affordable for the masses. Canaccord upgraded Tesla to buy from hold and raised its 12-month price target to $450 from $330. "The EV penetration story is underappreciated by the Street," analyst Jed Dorsheimer said in a note to clients Monday. "We see a more stable 2019 with far fewer concerns for investors in the company." Tesla closed Friday at $305.80, down 8 percent for the year. Canaccord's new 12-month price target represents a 47 percent gain from that level. The stock jumped 2 percent on Monday amid the Canaccord call. Tesla CEO Elon Musk attends the Tesla Shanghai Gigafactory groundbreaking ceremony in Shanghai, China, January 7, 2019. The shares fell at the end of January after the company posted a fourth-quarter profit that fell short of Wall Street expectations. The Elon Musk-led company said it would focus on reducing costs in 2019 and said its cash position improved to $3.7 billion. 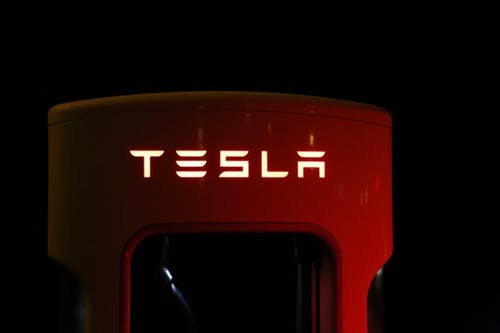 "We view the recent string of price cuts as further proof that the cost cutting and right sizing that the company has undertaken are resulting in concrete movement towards the ultimate goal of an affordable $35,000 Model 3," Dorsheimer said. "With the strong operating cash flow generation of $1.23B and cash on the balance sheet of $3.7B, the liquidity concerns and convertible note repayment are no longer valid concerns in our view." 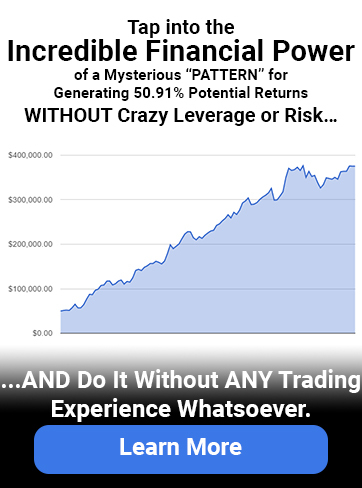 I hope you have a great day and this helps you in your trading.